GEORGIA. Abkhazia. 2005. A man with Tuberculosis. 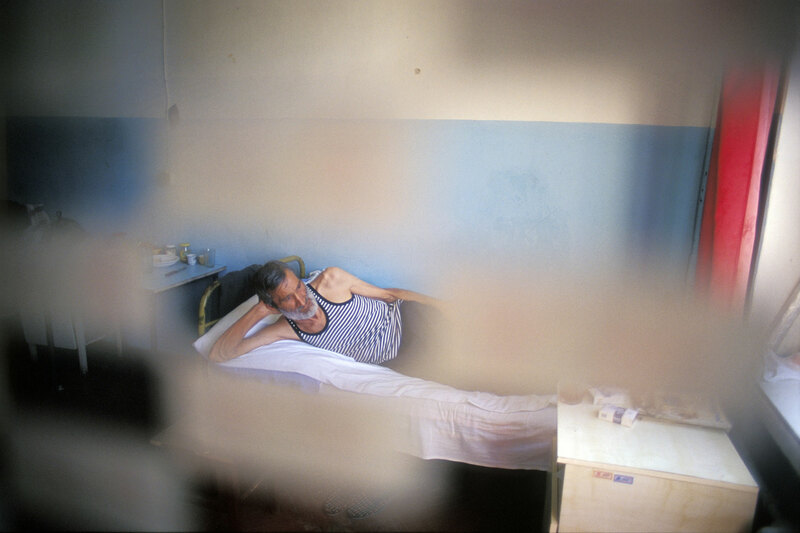 Abkhazia has high rates of TB. "Doctors Without Borders" supply the DOTS treatment in this hospital.